It’s a new year, and Microsoft Visio Online Plan 2 continues to be updated monthly. There is plenty to get excited about, for example, broken links in Data Visualizer can now be repaired automatically. 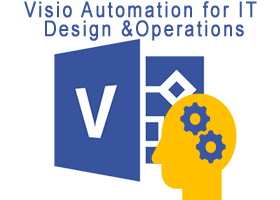 Also, I am pleased to report that I have written a white paper on using Visio in Power BI effectively! This downloadable guide explains how to combine Visio drawing pages and Power BI data to create great interactive data visualizations, and can be requested from Power up your Visio diagrams. I will also be doing a webcast about this subject, so be sure to sign up for notification!